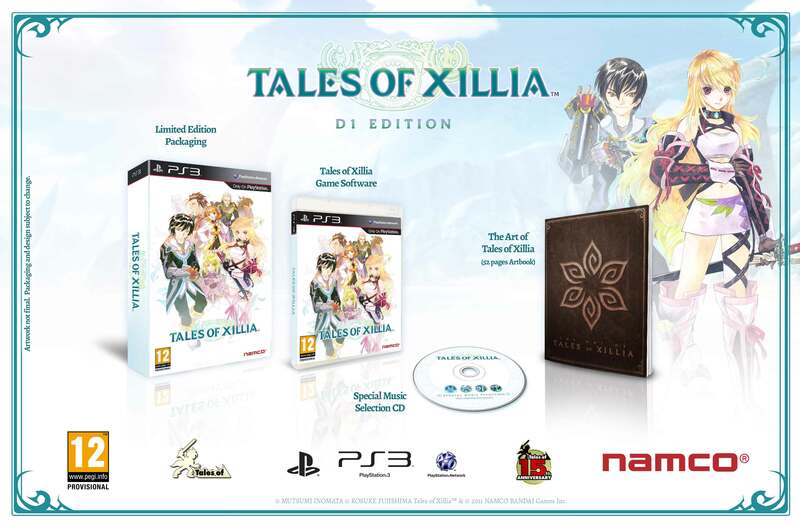 A new official website for Tales of Xillia has opened today, revealing the game's European release, a Collector's Edition and a new trailer. 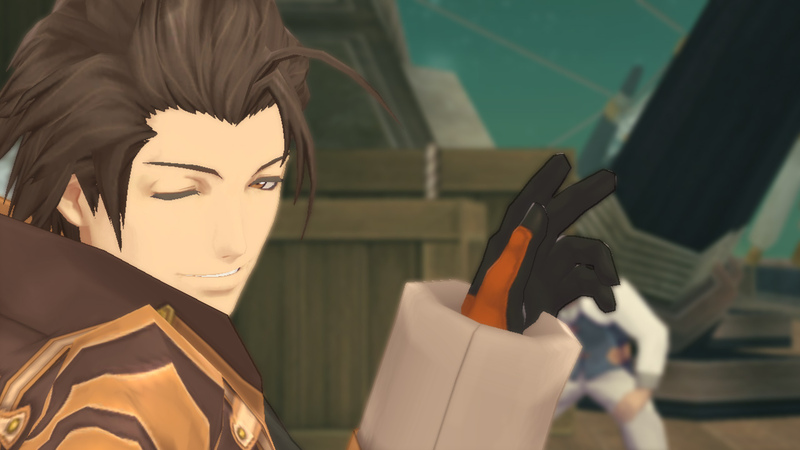 Two new battle videos and sixteen new screenshots focusing on Alvin and Elize have also been released. First off, the official European release is on August 9th, 2013, just 3 days after the US release. 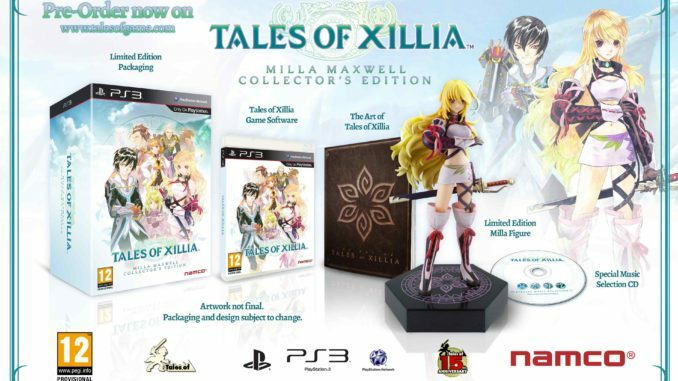 A Tales of Xillia Milla Maxwell Collector's Edition was also announced, which includes the game, the a 21.5cm tall Milla Maxwell figure (originally from Ichiban Kuji), a 100-page artbook and an original soundtrack. 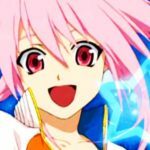 Pre-ordering it will get you free pre-order bonus DLC: Jude and Milla's Cress and Stahn costumes + wallpapers and icons. As of the moment, only the EU pre-orders are available at £79.99. I'm not sure when the US orders will open, but said edition will be at $99. GameStop now has the Collector's Edition available. 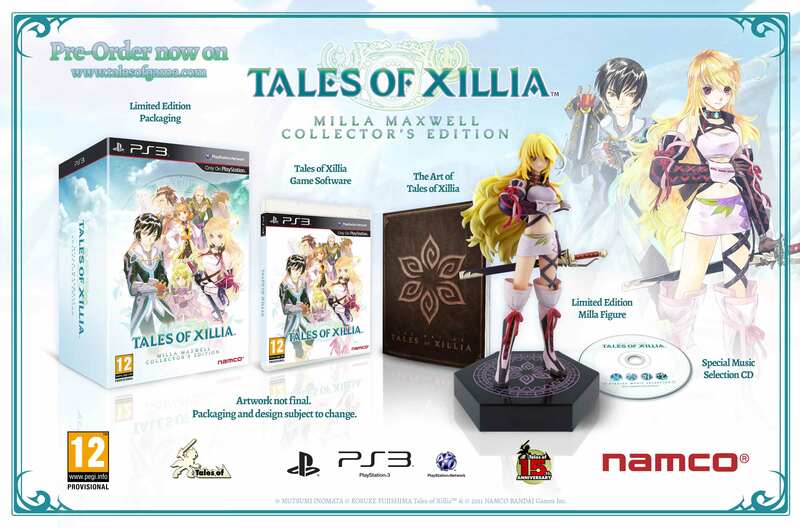 There also seems to be another Tales of Xillia Day One Edition which is basically the same, except without the Milla figure. 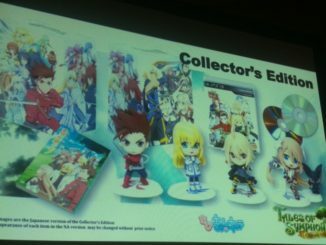 Some participating stores will be having this, pretty much like Graces F's Day One Edition before. 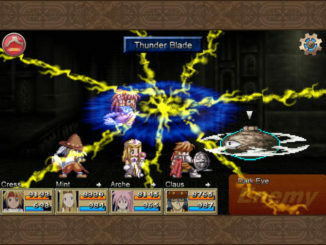 A new trailer, entitled Man and Spirit, was also released. It's a bit similar to the first part of one of the old Japanese trailers, only with an English dub. Something of interest in the trailer is the change of the term "Jin" to a "Spyrex." 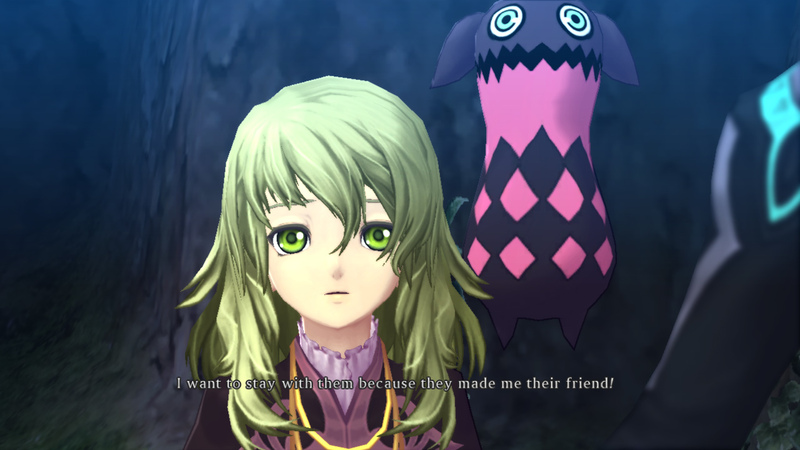 Also, 16 new screenshots, mainly focusing on Alvin and Elize, were released today.